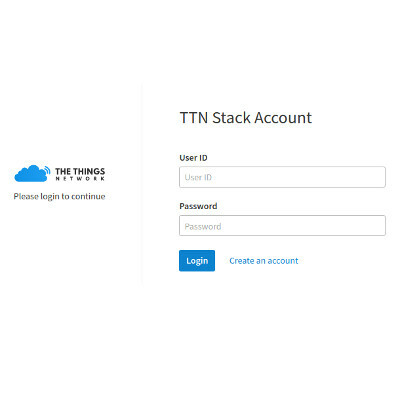 Home › TTN Lancaster › The Things Network v3 Stack – It’s Here !!!! The Things Network v3 Stack – It’s Here !!!! As some of you IoT people out there will be aware, The Things Conference 2019 finished yesterday in Amsterdam. And one of the major announcements of the event was the availability of The Things Network Stack version 3. This is a major step forward for The Things Network – and for the Internet of Things in general globally that uses LoRAWAN LPWAN technologies. It is estimated that the global value of the Internet of Things industry will be over $1 trillion by 2025 – and in many places the infrastructure to drive this is sorely lacking. So far the TTN has been a global community driven LPWAN public community network in an effort to provide a LoRaWAN based license free alternative to more expensive and slow to roll out carrier based tech such as 5G NB-IoT or LTE-M (which will be some years off deployment in some remote and rural areas). Whilst v3 stack has been available for use for some months now, this has been via The Things Industries, closely related to The Things Network. However as of Thursday, the full stack has been released as open source on GitHub. 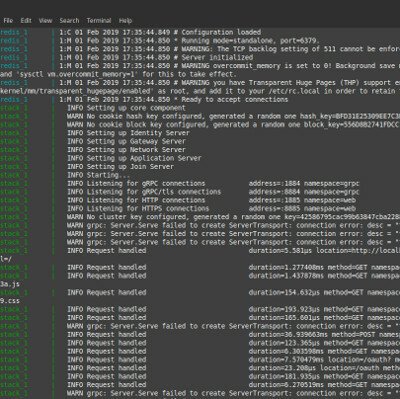 After a few teething problems with some OAuth bugs, after a couple of commits yesterday Ben here at Milliamp did not waste any time building the Docker container to get a full TTN v3 Stack running on a private server here at Milliamp HQ. So wading thru the cool new tech, what does this actually mean to TTN users or people interested in using The Things Network for commercial applications? For the community, nothing changes (apart from some migration activity). 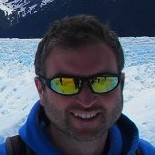 For other commercial users there are big changes ahead – whilst private LoRaWAN operators are available, it has always been commercially challenging to build commercial service offerings around a community operated and controlled platform – no-one can control when someone disconnects a gateway or reboots a server. Even with this drawback to date, the key to The Things Network is it’s global coverage (see map) allowing devices to be used anywhere in the world, its massive community base (>60,000 community participators in over 137 countries as of Feb 2019), and a less commercially messy approach to IoT deployment – there are many success stories so far. ability to run private TTN servers which peer to the community system – allowing roaming between public and private (e.g. with SLA) infrastructure. opensource TTN server stack – allowing customised commercial offerings and stacks allowing flexibility for SLAs, billing and private servers not restricted in terms of traffic on the private network. security – a complete refresh of the security of the platform, allowing segmented security and ability to keep sensitive data and authentication processes in a private environment away from the main community network – e.g. on-premises in a trusted domain. many many more exciting functionality and updated LoRaWAN support for new features. Milliamp has particular interest in IoT used in rural areas, such as flood monitoring, animal tagging and remote security, and we have some exciting plans in the pipeline for this new technology and stack (more info to follow soon) including sensors for The Things Network which we support locally as part of The Things Network Lancashire and a SLA based offering using the TTN v3 Stack with private TTN servers for more robust commercial offerings. As a Preferred Microchip Design Partner we also have access to the latest hardware and know-how such as the ultra low cost LoRa Cortex M0 SIP SAMR34 and SAMR35 . If you have a new or existing product design that you would like to take advantage of this new product please get in touch ! If you would like to read more about what the v3 stack is all about, checkout this presentation from TTN tech wiz Johan here, or listen to his YouTube explanation here.